San Diego has a rich history of innovation in science and technology. It is fostered through research at our world-class universities and research institutions, and further developed and commercialized by the private sector. There are more than 6,500 technology companies in the San Diego region according to the most recent Innovation Report from CONNECT. These companies span a broad range of disciplines including life sciences, software, computers and electronics, communications, defense, and environmental technology. Collectively, they support more than 142,000 local jobs, and share a common demand for workers trained in the STEM — science, technology, engineering and math — fields. In addition to creating jobs and fostering regional economic growth, San Diego’s technology companies develop products and services used across the globe. The benefits of these products and services tell a dramatic story. Technologies from San Diego power our cell phones, improve military readiness, enhance cybersecurity, and improve human health. Our community of innovators continues to grow. Since 2009, more than 1,400 new technology companies have been born in the San Diego region. Every company starts with an idea, and an entrepreneur committed to making that idea a reality. Before joining Illumina in 2013, I founded two software companies and turned my ideas about corporate instant messaging and data security into products used by top companies worldwide, and eventually acquired by Microsoft and Symantec. My interest in these topics didn’t develop overnight. My passion for computer software and entrepreneurialism was sparked in the 1980s when, growing up in Dubai, my parents bought me a Commodore 64 computer. In addition to playing video games, my brothers and I wrote programs that we sold. The skills I learned through that experimentation opened the door for me to move to the United States and begin studying at the Massachusetts Institute of Technology when I was 16 years old. MIT exposed me to the cutting edge of technology, and many smart, talented people from all over the world coming up with unique ways to leverage new innovations. 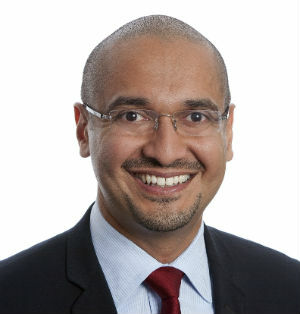 Applying cutting edge technologies in new ways is one of the keys to Illumina’s success. We provide the world’s leading genomics solutions; our products and services are used worldwide to identify rare genetic diseases, improve food safety and supply, improve cancer treatment, solve crimes, control disease outbreaks, and improve reproductive health. 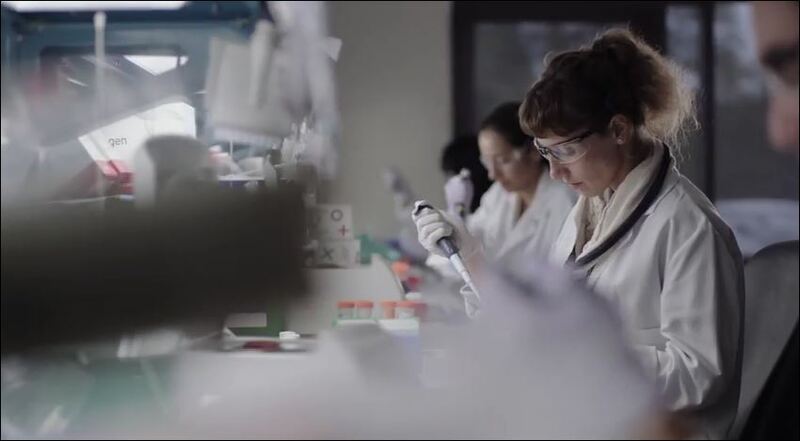 The benefits Illumina technology can bring to society are magnified by the creativity of our customers and their ability to imagine the future. 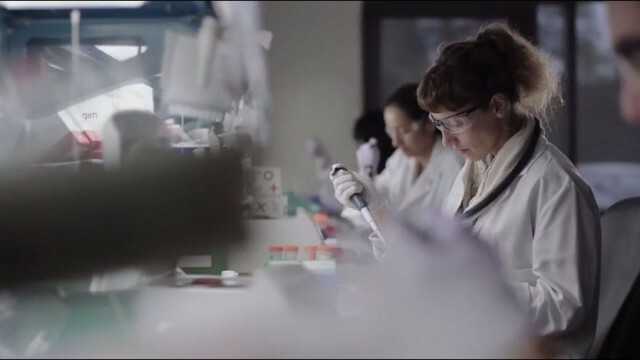 The key asset for Illumina, our customers, and for all technology companies, is an educated and diverse workforce skilled in the STEM disciplines. Talented individuals in these fields who are able to think critically will always be in demand in San Diego and anywhere people are working to improve the human condition. Simply put, technological progress is made possible with a multifaceted team that approaches problems creatively and can work together to overcome the challenges innate to any complex project. But as my experience demonstrates, developing the next generation of technology leaders requires an investment in our children today. People with top-notch skills in STEM disciplines are not born; their interest must be sparked and their abilities must be honed and nurtured with time and practice. Developing technology leaders is not only critical to our region’s economic success, it is essential to maximizing the impact of innovations developed here around the world, and using tools and technologies developed elsewhere to build and grow successful local technology companies. To continue San Diego’s legacy of innovation, we need to invest in STEM education for learners of all ages — it should be a part of our region’s DNA. To that end, Illumina is proud to join the BIOCOM Institute, Qualcomm Foundation, ThinkBlue San Diego, ViaSat, and others in supporting the San Diego Festival of Science & Engineering — a program dedicated to inspiring the next generation of innovators. The festival, which takes place March 5 to 13, provides opportunities for students of all ages to participate in hands-on activities, meet scientists and engineers, and learn about the impact of science on our everyday lives, with the goal of igniting a passion for STEM fields in all corners of San Diego County. Through programs like the San Diego Festival of Science & Engineering, we can inspire tomorrow’s leaders to pursue educational opportunities that will further San Diego’s legacy of innovation, fuel economic growth, and ultimately, create products that change the world. Francis deSouza is president of Illumina Inc. As an entrepreneur, he co-founded IMlogic, which was purchased by Symantec, and Flash Communications, which was acquired by Microsoft. The San Diego Festival of Science & Engineering’s free EXPO Day is Saturday, March 5, from 10 a.m. to 5 p.m. at Petco Park.